How would we describe this year’s spring and summer trending hair colors? Three words: fresh, bold, and beautiful. A new season is the perfect reason to try a new hair color. 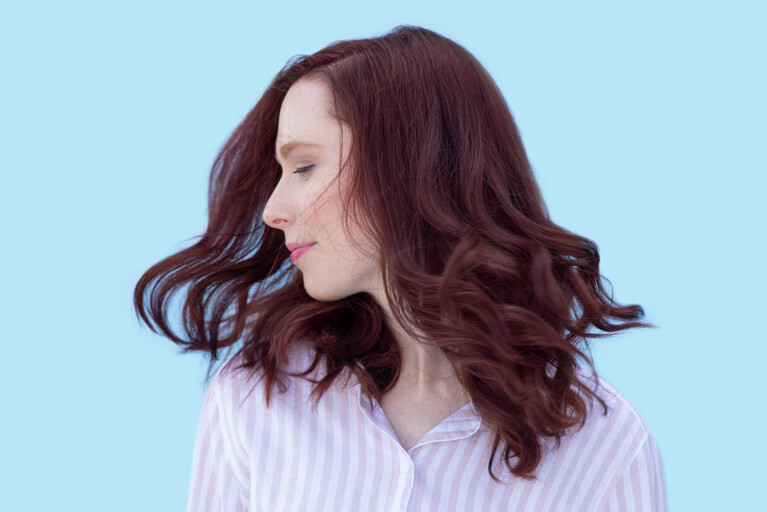 Whether you’re trying a spin on a classic shade or revisiting a favorite shade, these top spring and summer hair color trends are sure to inspire you and take you from spring flowers to warm, summer days. Imagine sitting on the beach bundled up during a crisp spring sunset, sipping a glass of merlot. Now take that feeling and turn it into a hair color, and you’ve got this Bright Warm Merlot shade. With spring hair colors, you want your shade to showcase an element of brightness that will shine in the sun after a long winter. This shade proves that darker colors can still be bright in terms of vibrancy, as it features vivid, radiant undertones that will deliver a sunny element appropriate for the season. Mysterious and soulful, this color is a twist on strawberry, a traditional springtime favorite. The experimental. Deep-yet-soft red colors aren’t something you see everyday, so opting for this trending color means you’ve got an adventurous side that’s ready to turn heads (and get lots of compliments). Ideal for light to medium brunettes, this shade is catered for the truly red-curious. Though trendy and popular, this color still has a nostalgic appeal—so if you are weary of jumping on the bandwagon, rest assured that this color is a great compromise between current and classic hair colors. Specify to your colorist that you want an intense, dimensional, and soft red. A stronger red will take away from the brightness in the undertones, and will ultimately look less natural. 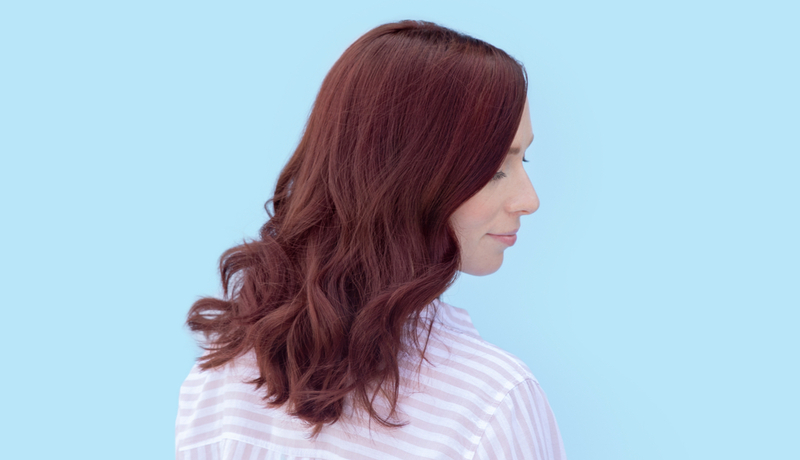 A dynamic red color like this may seem tough to maintain, but as long as you get in the habit of washing sparingly, touching up your roots every 4 weeks, and using a pigmented rinse, your color will remain radiantly rich. It’s also useful to use two bottles of hair color every-other application, to keep your color vibrant from root to tip. Confection-inspired name aside, this color is as pretty as it is sweet sounding. With layers of contrasting lightness and a subtle ombre effect, it’s a classic example that with a bit of know-how and patience, you can definitely achieve a multi-dimensional color at home like a pro. 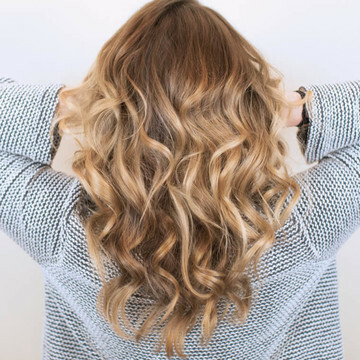 You’ll notice the roots are intentionally a bit darker than the ends, and the color is full of depth ranging from gold, to neutral and brunette. It’s tough to categorize this color as a strictly “warm” or “cool” shade since it’s so versatile—but with an inherently fresh glow, it’s an ideal shade for spring. The playful. Though this color is predominantly neutral-brown, its mixed undertones, balance of brightness, and soft highlights make it a fun approach to a conventional color. 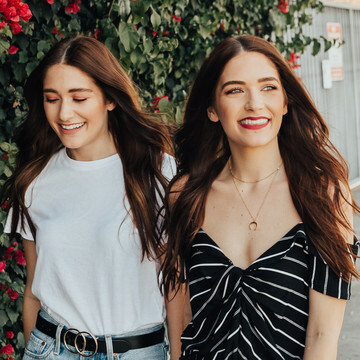 Current dark blondes to medium brunettes are the best candidates for the color, and will love the way the unexpected golden and ash undertones create a range of dimension that shines in every kind of lighting. Depending on your current color, achieving this shade may take a couple of applications, staggered over 3-6 weeks. First, ask your colorist for an all-over soft brunette color with a mix of warm and cool tones. 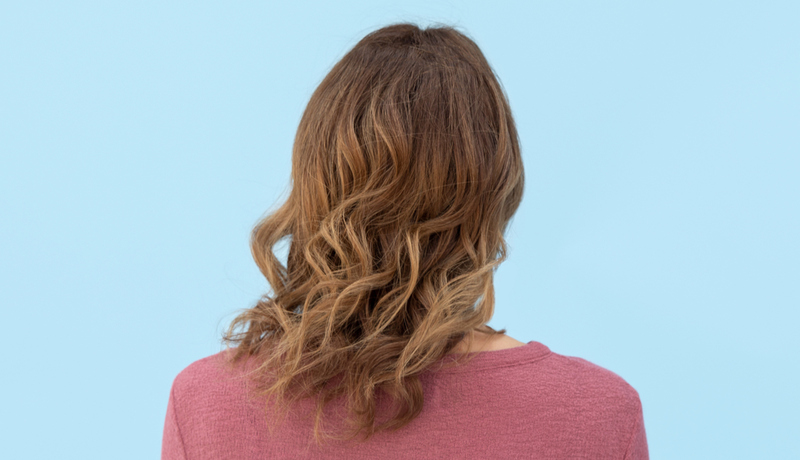 Once you’ve colored your hair, apply balayage highlights the next day. This will give you the soft, dimensional balance that makes this color pop. After about three weeks, you’ll be ready to build even more definition with another highlight application. 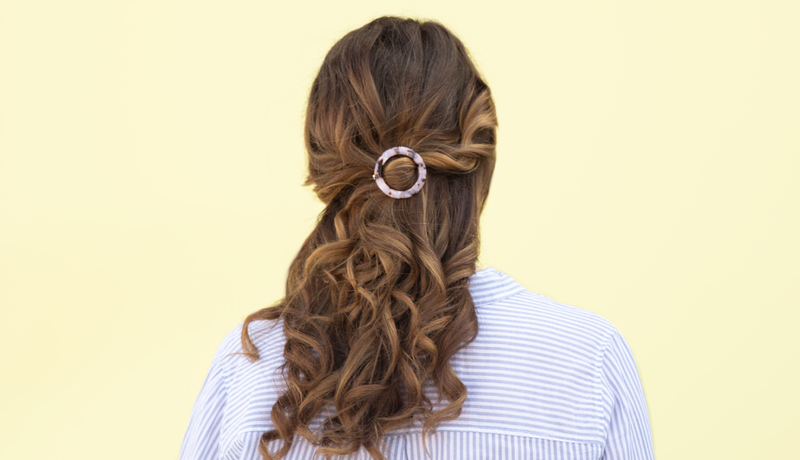 Focus on applying around your crown and front pieces to keep a contrast throughout your hair, reminiscent to how the spring sun would naturally lighten your hair. To maintain the color, refresh your regrowth with a roots-only application and you’ll be blondie-bar golden. Summer doesn't quite feel like summer without a good tan and some lemonade. We feel the same way about the classic summer shade. 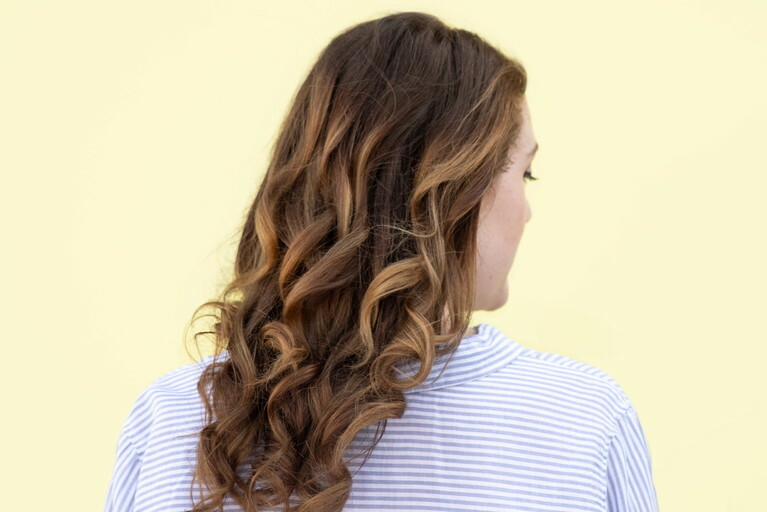 It’s the perfect example of a solid, can’t-go-wrong, honey brunette, which is why it will probably trend again and again for summer seasons to come. With a touch of copper mixed in the formula, the outcome is a buttery dark blondish-brunette that is anything but brassy. It’s rich, its fresh, and it goes great with a beach backdrop. The outdoors obsessed. Those who spend lots of time on the sand and in the sun will love how this shade plays with natural light. 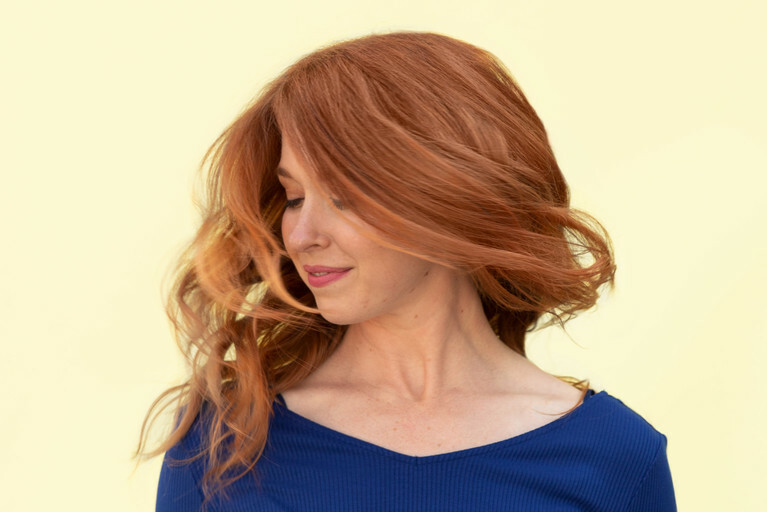 Warm undertones keep it from being super high maintenance, so you can get in and out of the saltwater without worrying as much as deeper coppers or redheads would. We recommend this color for medium blondes to light brunettes who are looking to add a bit of honey to the mix. Make sure your color is formulated with golden tones, to amp up the lemon-factor that lives beneath the brunette primary color. Neutral undertones will take away from the vibrancy, so you really want to be sure that the gold is present. Gold doesn’t necessarily mean brassy, especially if your base color is the one we recommended—so don’t worry about your results being too warm. Maintain it every other wash with a pigmented rinse in Gold or Light Brunette—especially if you are spending a lot of time swimming. Radiant, soft, and rich with vanilla-apricot overtones, this bombshell summer shade is a trending hit suitable for all ages. Its brilliance comes from golden undertones that have a bold presence, unlike most undertones that typically take a backseat to the primary color. Almost equal in weight, the gold and creamy apricot balance each other out, creating a totally soft hair color that give us emoji heart eyes. The charmer. Don’t quote us on this, but we think that this alluring color sings, “I always get my way.” Who can resist all that depth and dimension? Current medium blondes to medium brunettes are the best contenders, and will have the most range in vibrancy. If you are on the light-blonde side, the copper may surprise you, so make sure you’re ready for the change. There's copper tones and there's golden tones. You want both. Mixing the two together will take away from the intensity that both of them have on their own, but together will still deliver a soft pop of color that’s long lasting. 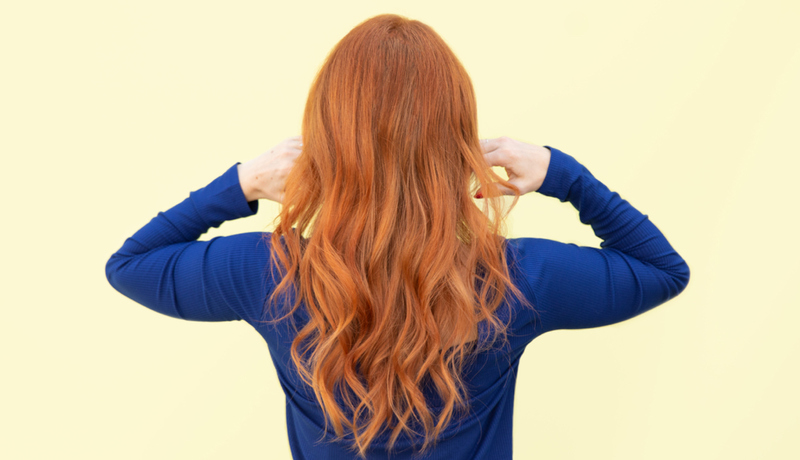 Keep the spirit of your shade alive by using a pigmented rinse in copper, swapping in a co-wash into your cleansing routine, and using a solid, color-safe shampoo. We always look forward to spring and summer hair color trends. It’s a time where you can be experimental, lean into the classics, or go back to that one shade from that one year in that one picture that you love so much. These trends have a little bit of everything for everyone. Want to try one out? 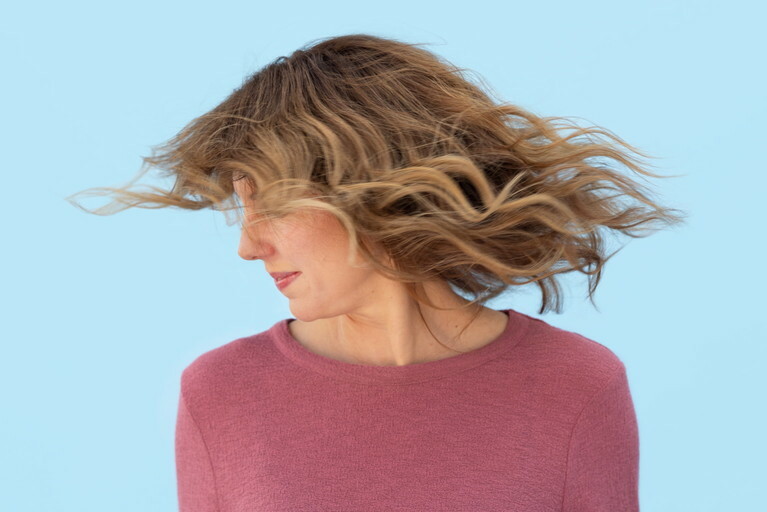 Create a profile and one of our colorists will craft a custom shade, made just for you.